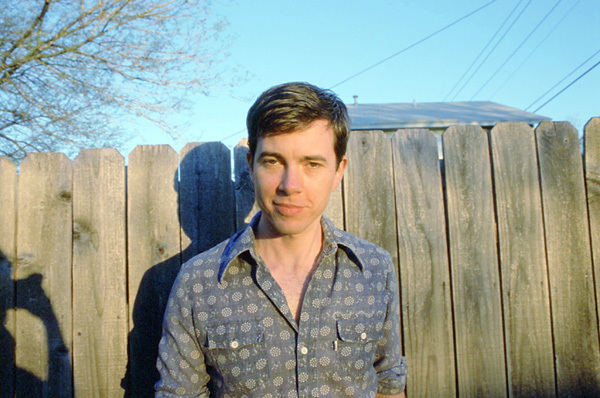 Sasha Frere-Jones talks Bill Callahan in the latest issue of The New Yorker. Eric Kraft has a Kickstarter project in the works: a “rich-media fiction…about an artist at a crossroads, uncertain which way to go, how to proceed, or whether to continue with his work at all.” If you’re unfamiliar with Kraft’s work, Edward Champion led an epic round-table discussion of his book Flying in 2009. The Brooklyn-based literary magazine Annalemma, which has published work from the likes of Roxane Gay, Joe Meno, and Jonathan Messinger, is holding a subscription drive. Picking up where today’s Indexing left off: James Salter’s outline for Light Years. Comics fans, take note: this weekend, MoCCA Fest 2011 will be held in New York. Attendees include GB Tran and 83% of Pizza Island. At The Atlantic: Michael Pietsch is interviewed about editing The Pale King.